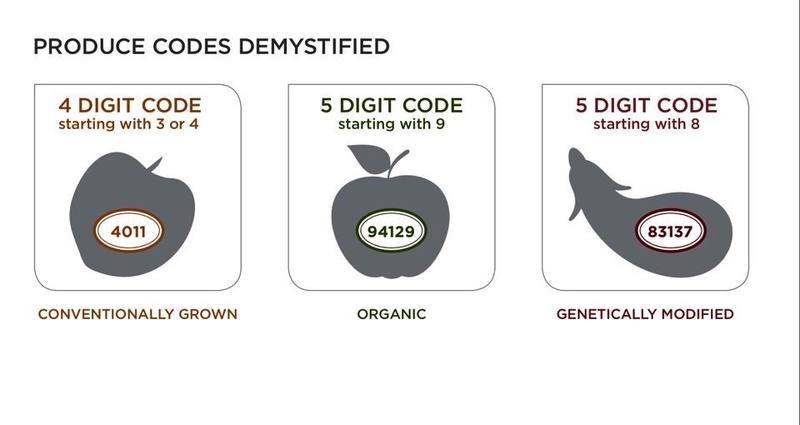 Pay attention to codes on your food! I never understood that’s what the number meant. I always thought it was so the cashier could punch the code and charge the right price. Where do you find your info? 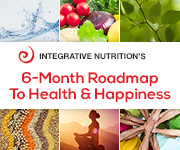 I’m taking a course through the Institute for Integrative Nutrition to become a Health Coach…and loving it!